The lending landscape has changed dramatically over the past few years. According to the Washington Post, as recently as 2011, Bank of America, JPMorgan Chase and Wells Fargo — the three largest banks in the country — were responsible for 50 percent of the loans in the United States. Just five years later, that percentage had plummeted to only 21. Similarly, non-bank — or marketplace — lenders took up six of the top 10 slots in terms of large volume lenders in 2016 while they held only two spots in 2011. So, why is it that borrowers to turn to these marketplace lenders? A traditional lending institution typically requires that borrowers fill out lots of paperwork. Not only that, there are also numerous financial statements and documents that must be submitted before the application process can even be started. 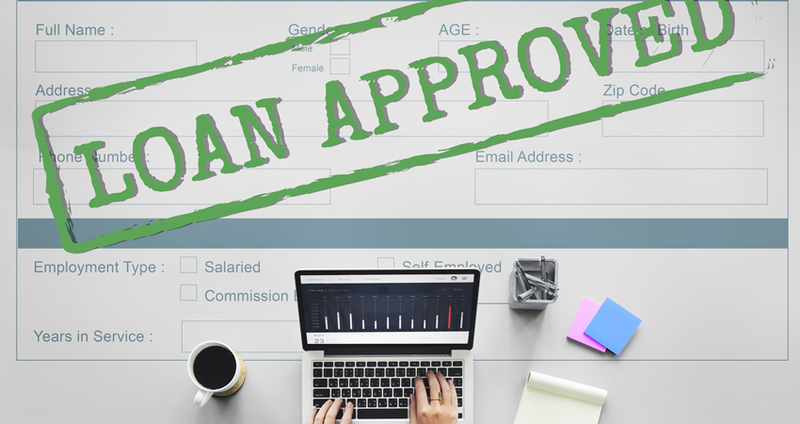 Once that begins, the borrower tends to wait weeks to find out if they’ve been approved. A marketplace loan streamlines the entire process — both in terms of time and information — making it the perfect option for borrowers who need access to funds quickly. As many as 20 percent of borrowers come to regret the lender they’ve chosen to do business with. Unmet promises, a lack of communication and pressure to choose a certain type of loan are among the most-often cited reasons for this dissatisfaction. Thirty-nine percent of borrowers noted that lender-borrower interaction is important to them. With marketplace lending, borrowers have a range of loan options at their fingertips. They aren’t locked into just a small number of possibilities. It is this flexibility that appeals to many applicants and prompts them to turn to these lenders. While online lenders provide a certain amount of interaction — often via email or chat options — borrowers have noted that they want to have a physical location that they can go to for meetings and other face-to-face interactions with lenders. Community banks are the ideal mechanism for combining these high-priority features that borrowers want. With their already-extensive connections within the areas that they serve, community banks are able to deliver the in-person interaction borrowers crave (when needed) while providing digital lending solutions borrowers in need of quick funding expect. CLOUDecision MarketPlace (MPL) Lending System is a cloud-based consumer lending framework that provides community banks with the features they need to deliver marketplace lending convenience to borrowers. With the ability to process loans in less than five minutes, the MPL platform delivers efficient and convenient lending options with the personal, community bank touch that borrowers desire. Request a free demo by filling out this quick form.